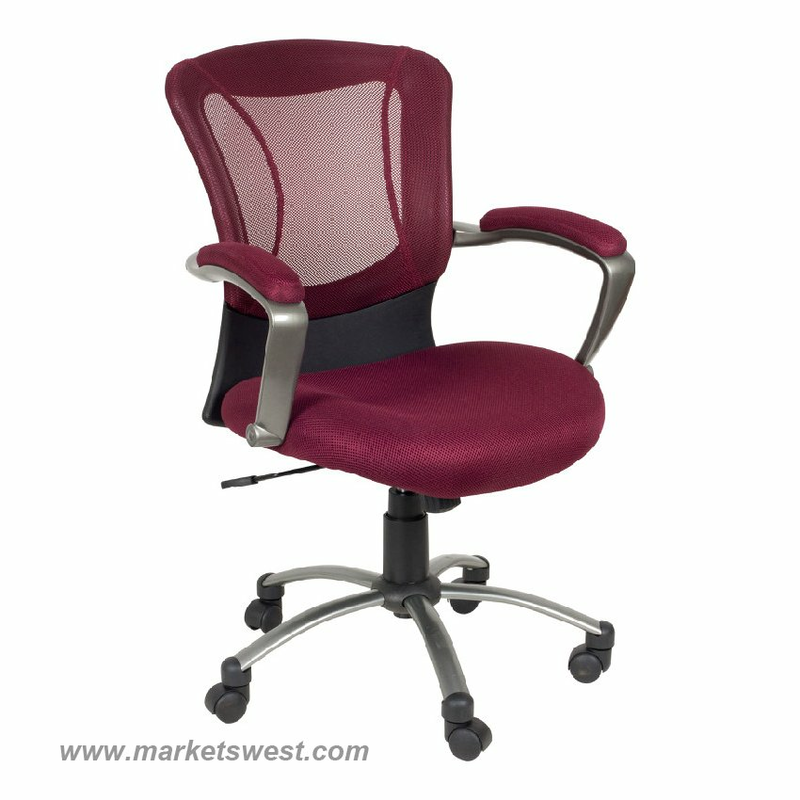 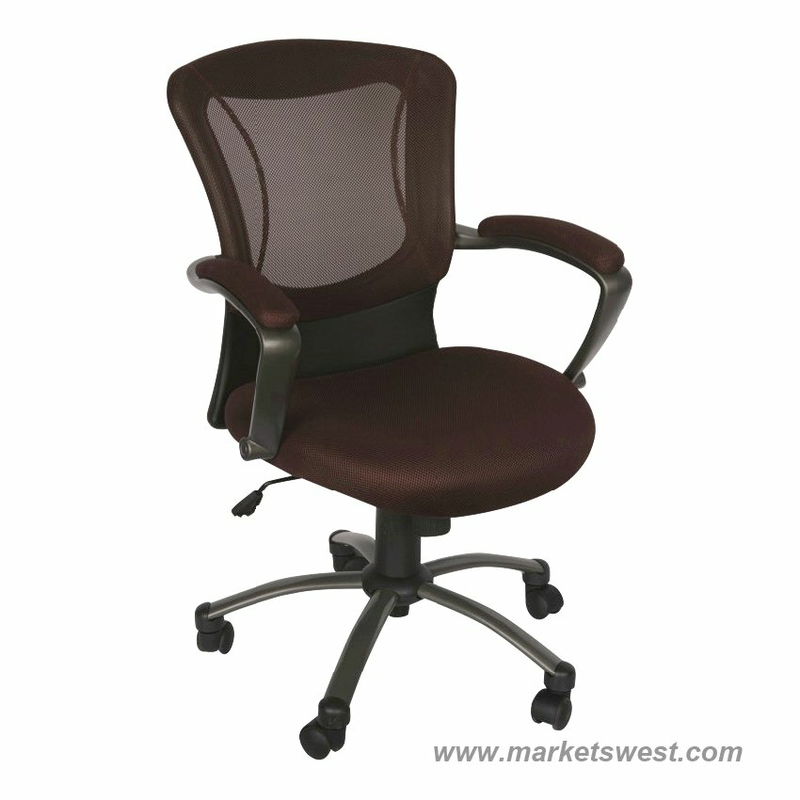 Tecno Mesh Task Chair. Simple one touch Pneumatic Control. Nylon base with durable dual wheel casters.